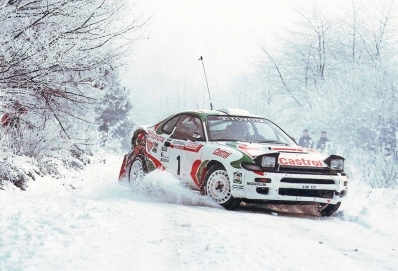 49º Network Q RAC Rally 1993. Toyota Celica Turbo 4WD (ST185). Clasificado 1º.